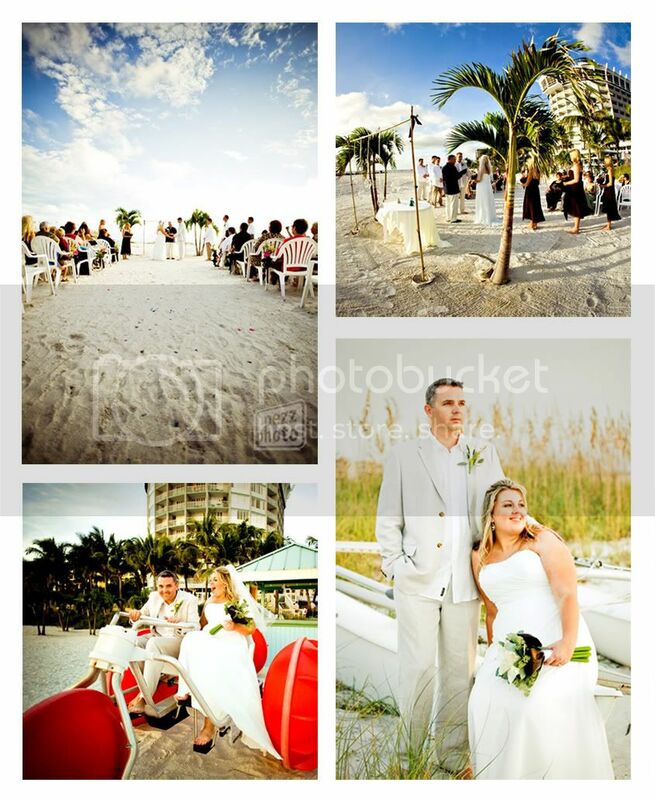 Molly and Chris brought family and friends together for an intimate wedding on St. Pete Beach. A stunning sunset serenaded their reception, perched atop the Grand Plaza Hotel. After dinner, guests kicked up their heels courtesy of a few members of the Stumps Supper Club house band. They were really, really good!